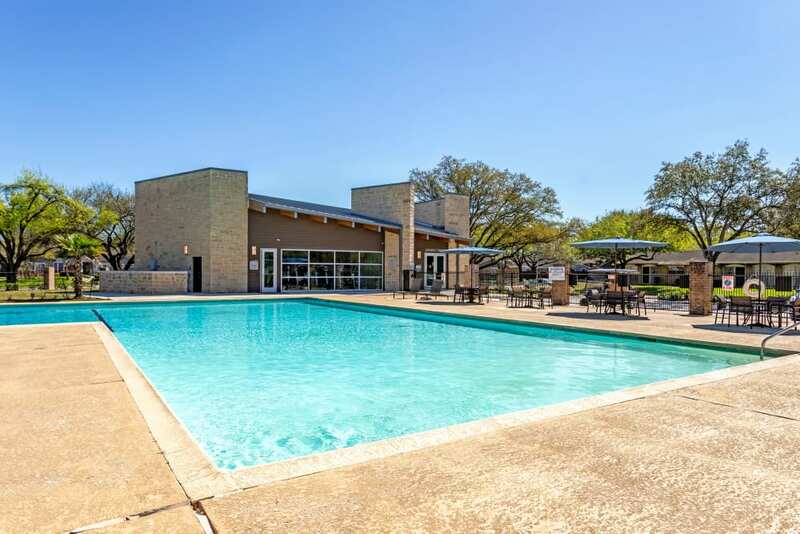 The perks of community living are many. 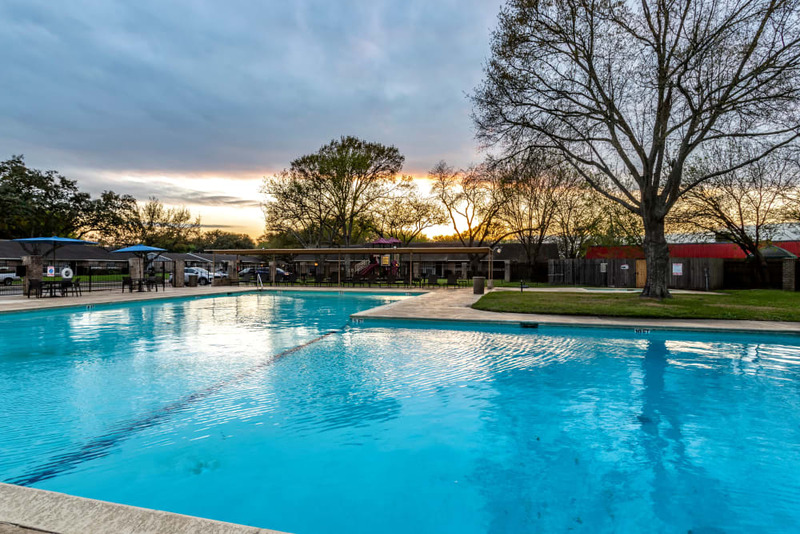 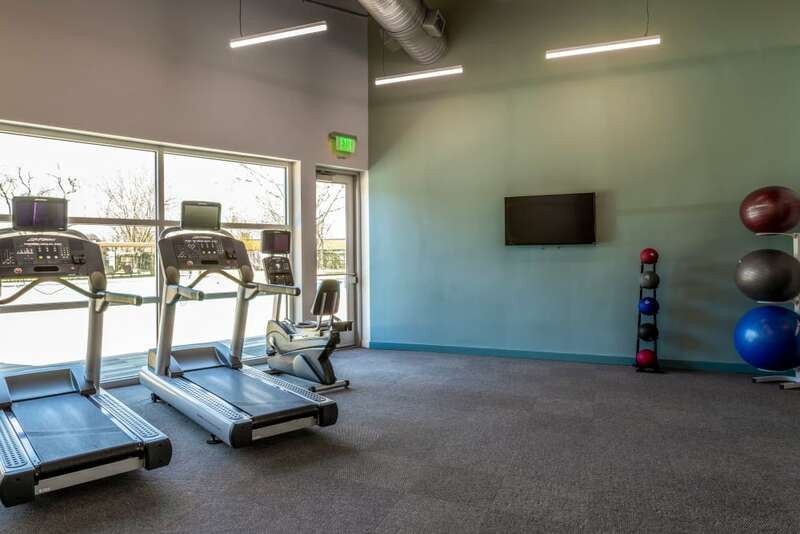 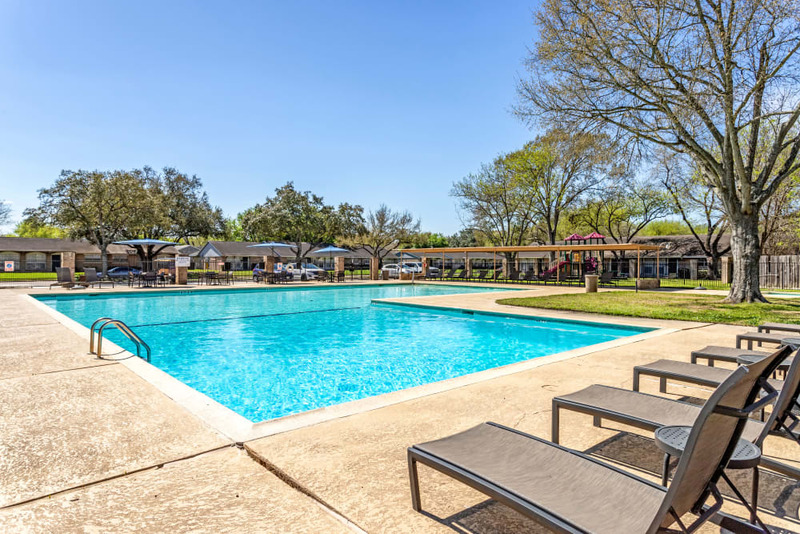 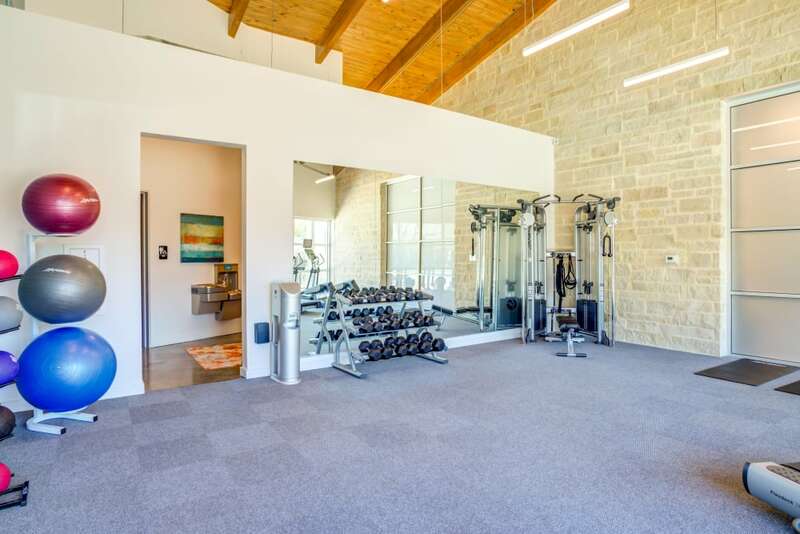 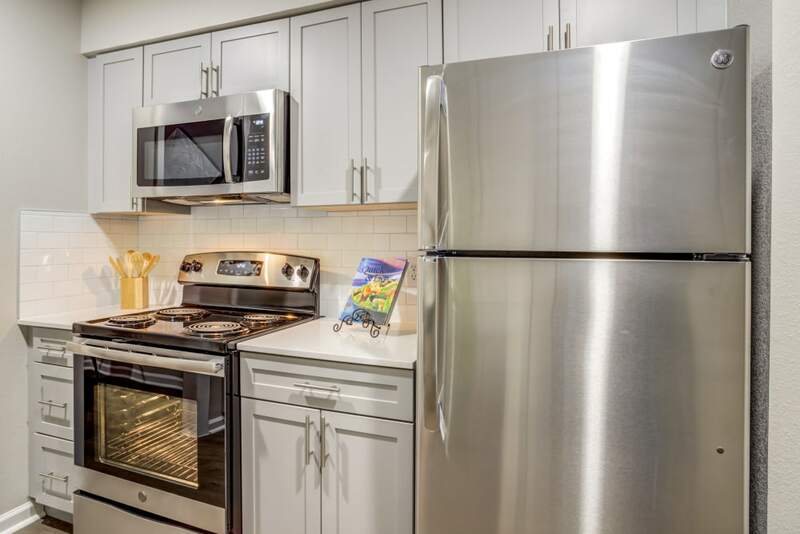 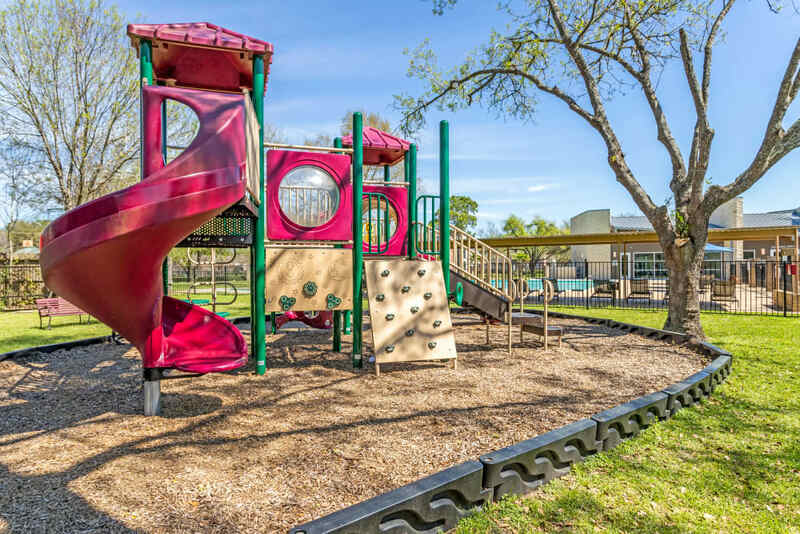 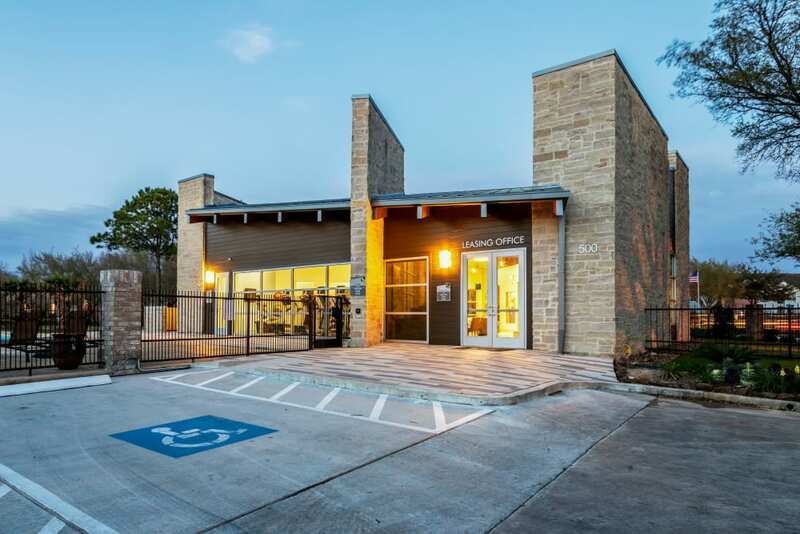 At Villages at Parktown Apartments, these perks include an Olympic-sized swimming pool, an onsite playground, a fitness center, and inviting grounds that include a sundeck. 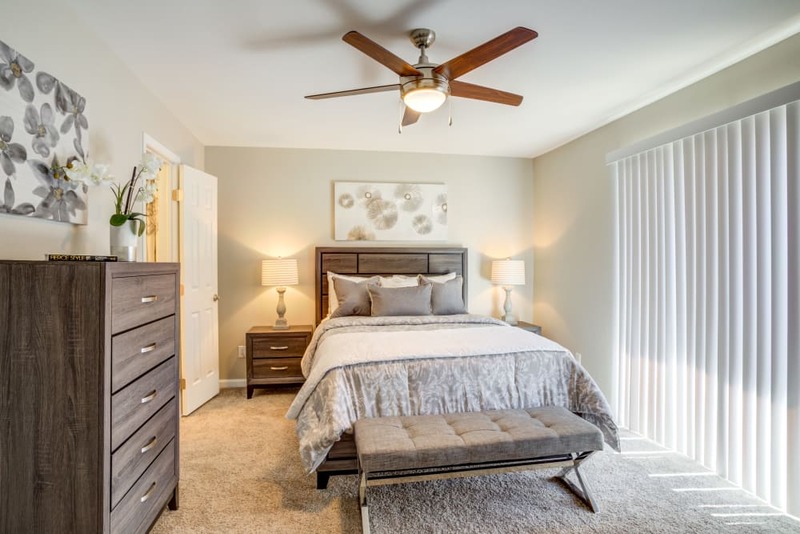 Peruse through our photo gallery and enjoy what we have to offer. 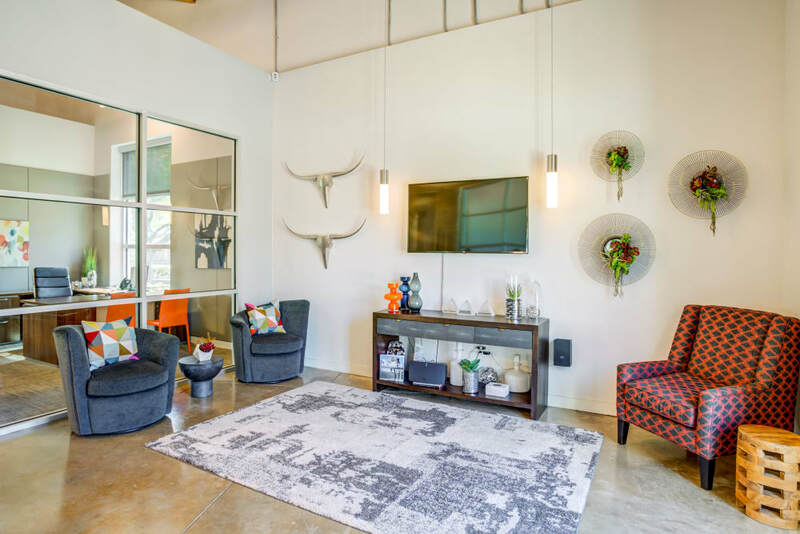 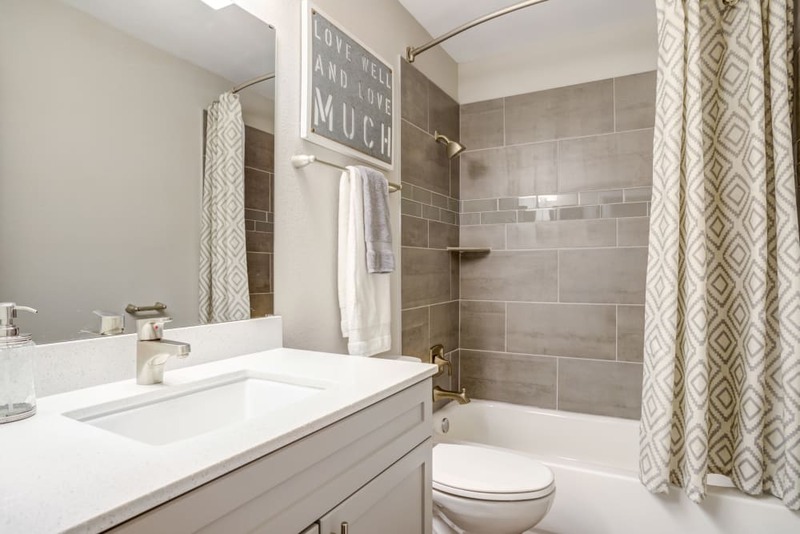 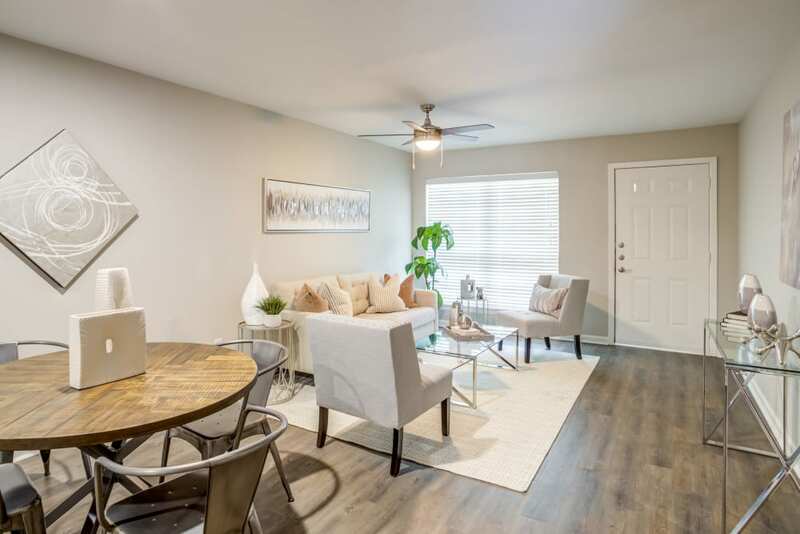 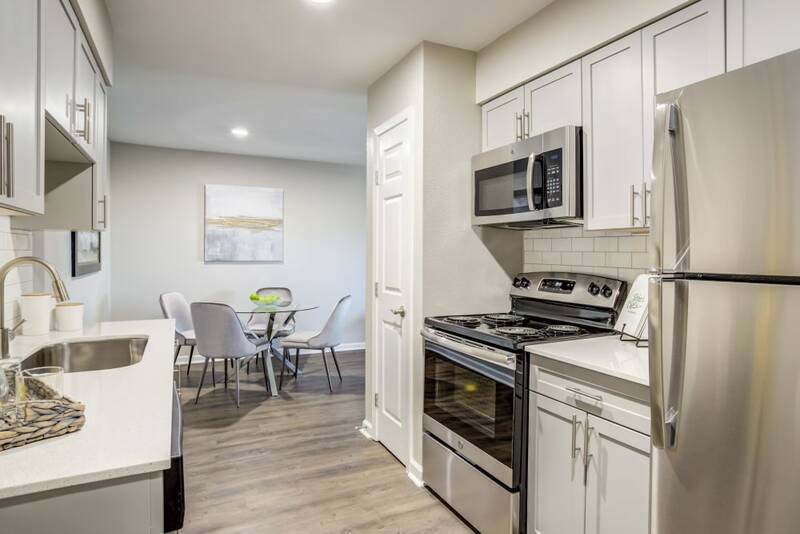 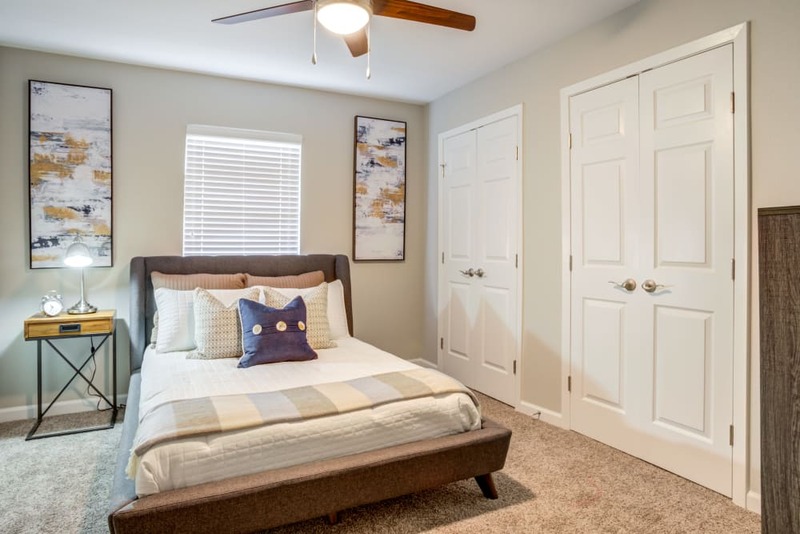 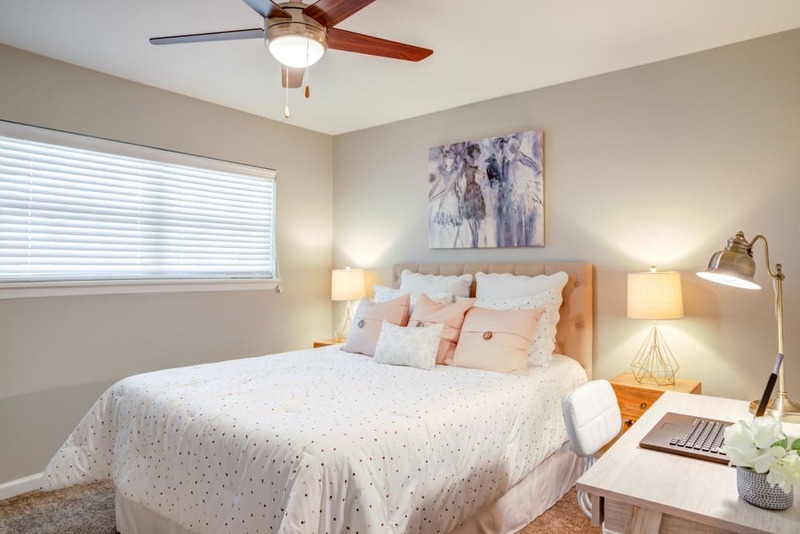 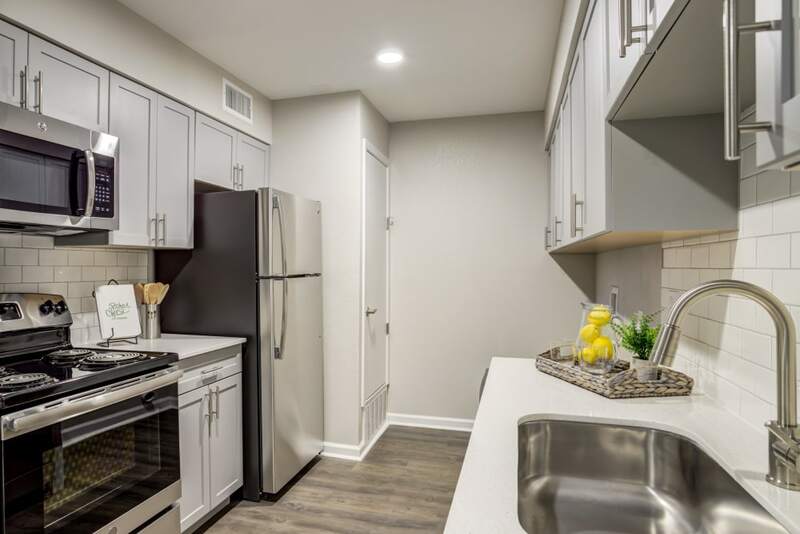 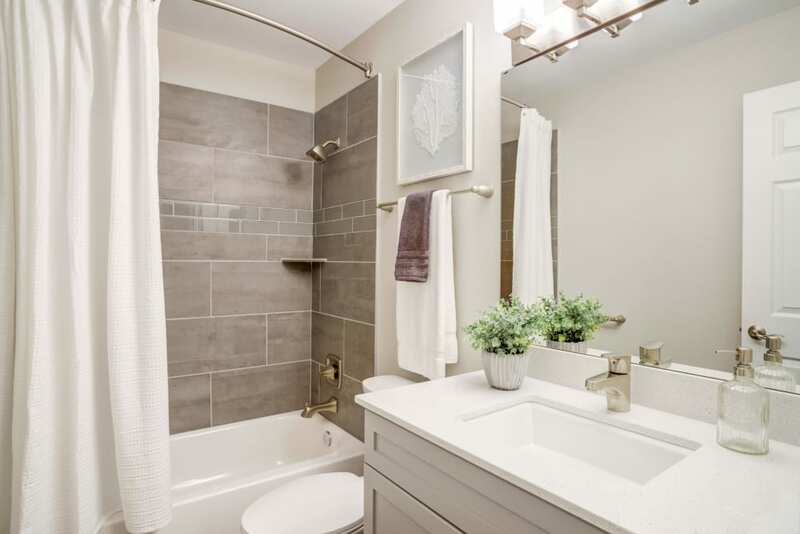 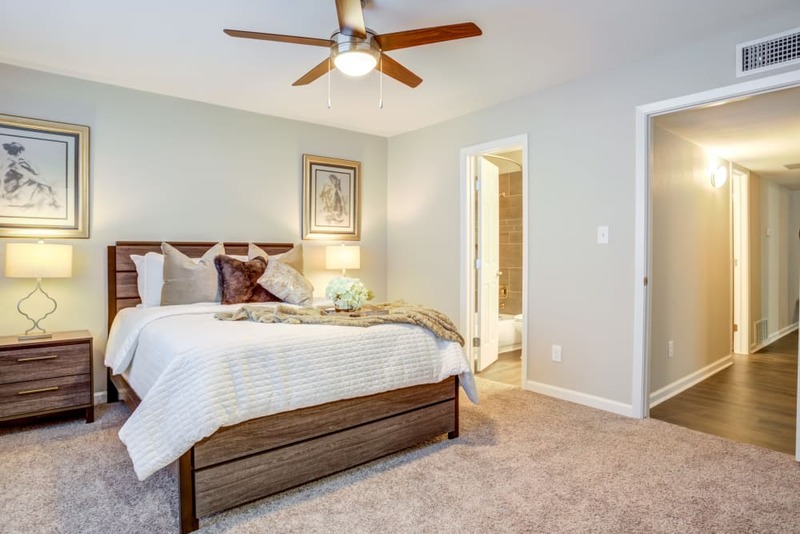 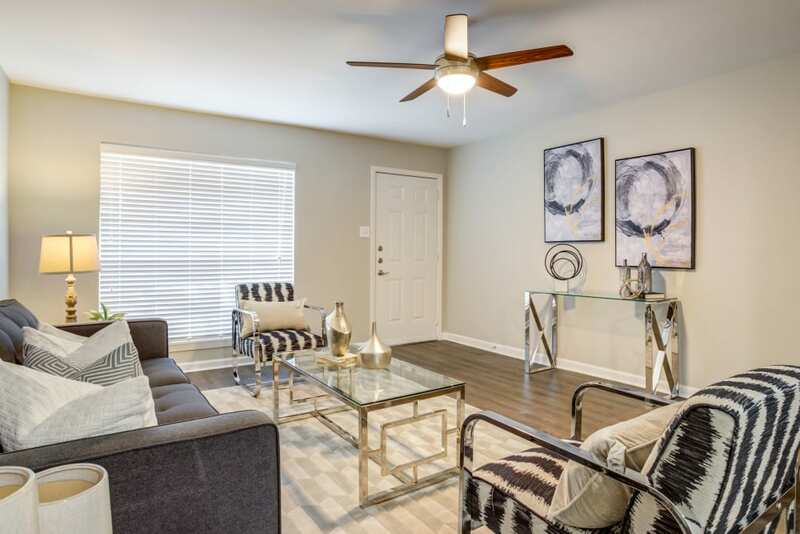 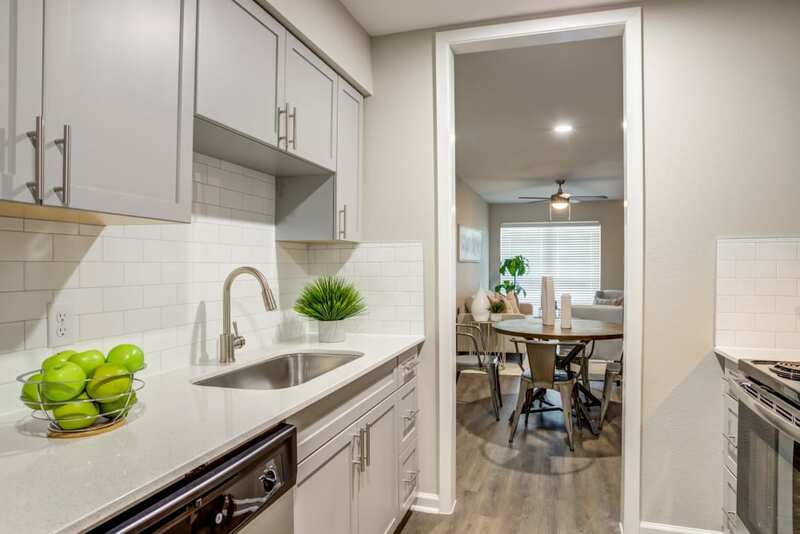 Once you picture yourself here, the next step is contacting our friendly team and scheduling a tour to get a better idea of how life feels at Villages at Parktown Apartments.